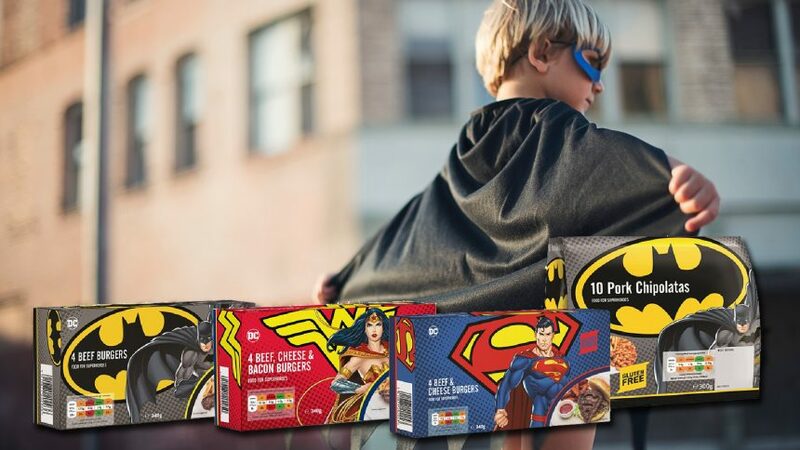 Fussy eating will be a thing of the past with the new range of superhero ­shaped burgers and sausages by DC Comics. 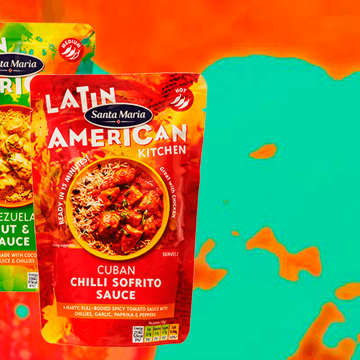 Watch as Batman Beef Burgers and Pork Chipolatas are gobbled down in moments, gasp as the Superman Beef & Cheese Burgers disappear in a flash and cheer as the Wonder Woman Beef, Cheese & Bacon Burgers fill up little tummies. Fly down to Asda to check out the DC Comics range.